Bulacan | Victory - Honor God. Make Disciples. We are now in Santa Maria, Bulacan! 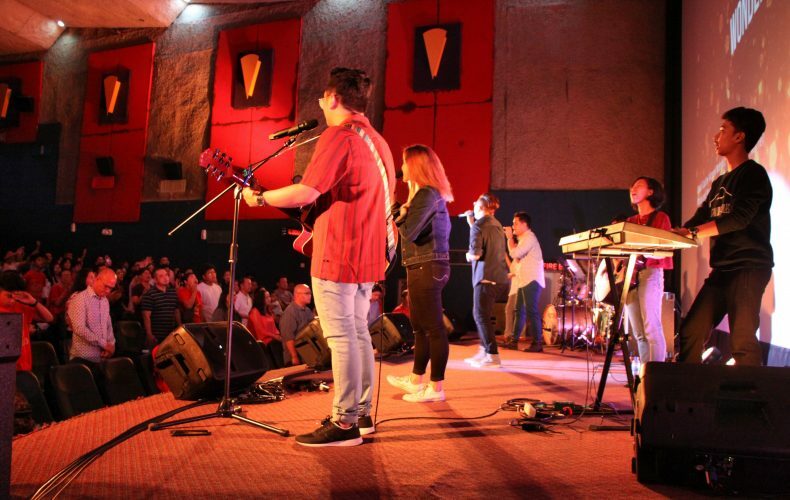 We thank God for the official launch of our 9 a.m. worship service at Santa Maria last month! 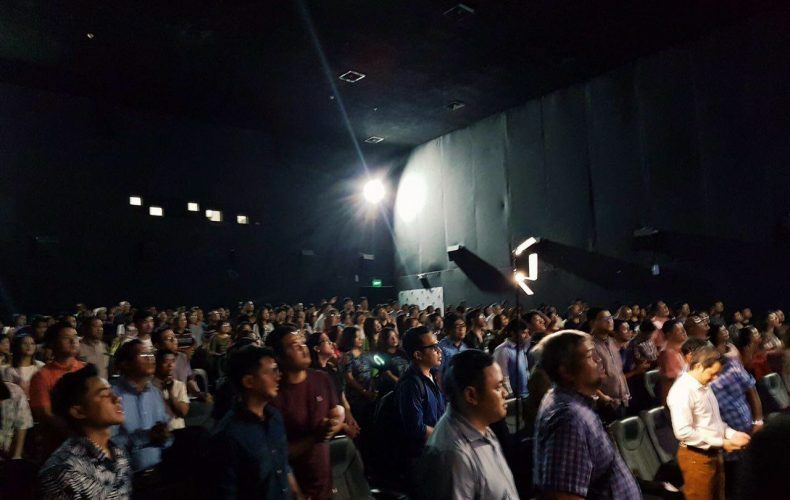 Over 250 people came to worship and celebrate this milestone with us at Cinema 2 of Walter Mart. The church in Santa Maria started with a handful of Victory groups meeting in March 2017. In one year, it grew to a group of hundreds who are passionate about God and His purposes for the municipality. Santa Maria is known as one of the most populous and rich areas in Central Luzon. It is also known as a doorway to other towns in Bulacan. We believe that God will open more doors for more people to know Him through our ministry in Santa Maria. Let’s continue to pray for this new church, and believe that more campuses and communities in the Santa Maria will be reached out!